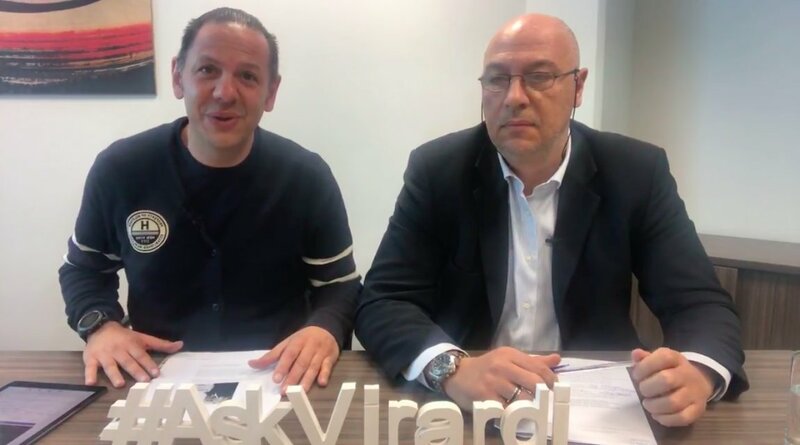 #AskVirardi episode 153 was the last ever episode in the #AskVirardi series. 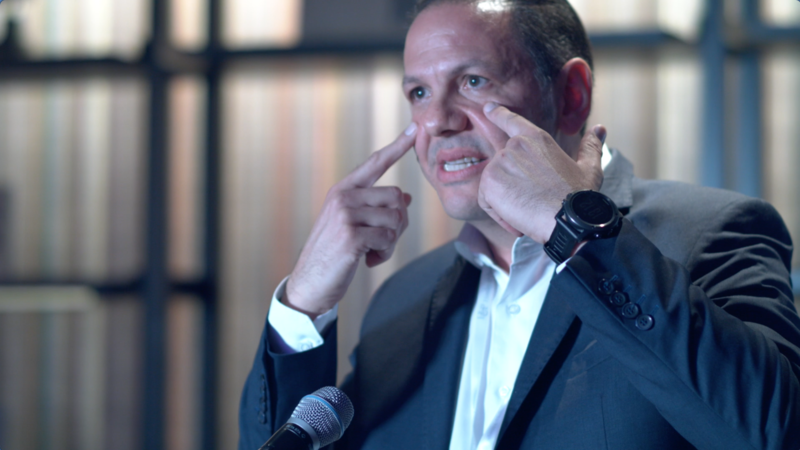 The episode started with a Virardi and ended with another Virardi (my beloved brother Giovanni R. Virardi). 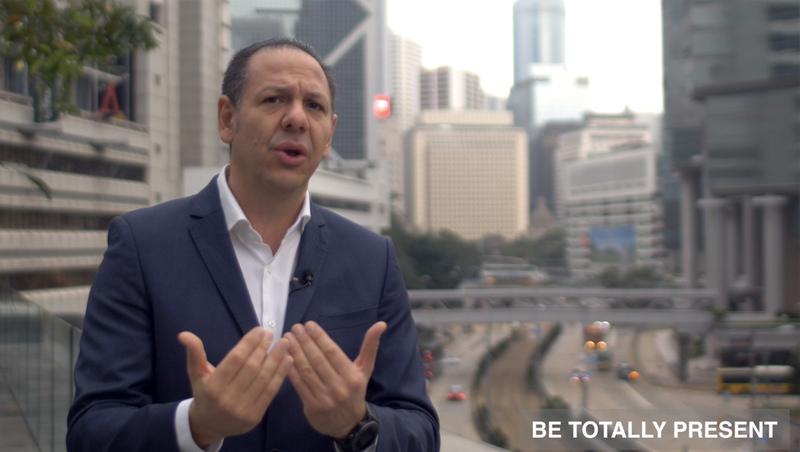 In this last episode I hosted Giovanni who also happens to be the Managing Director of our family business Virardi (www.virardi.com) as well as a certified Dale Carnegie (www.cyprus.dalecarnegie.com) trainer. Giovanni has been at the helm of Virardi for 31 years and our discussion will feature around management in prosperous times as well as in times of crisis, training and development and self development amongst other interesting topics.